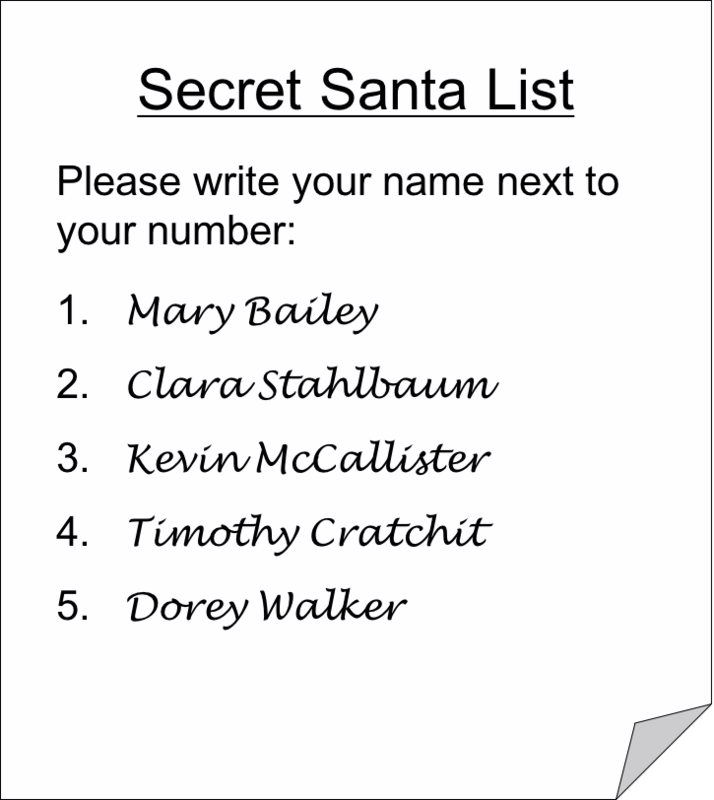 So there you have it; a mathematically perfect Secret Santa. Christmas is saved. Secret – No one has any information about who is more likely to be matched, including the organiser. As Hannah explains in the video, the usual Secret Santa system, putting all the names in a hat and having everyone draw someone to buy for, fails on three out of four of those criteria: fairness, efficiency and secrecy. The top halves of the cards are then shifted one place to the right, with the top of the last card being moved back to the start. Now, we’re pretty pleased with this system. No redraws needed (perfect efficiency), everyone equally likely to pick everyone else (perfect fairness), and everyone gets to pick from a hat (perfect transparency), much better than one of those joyless online allocation systems. It’s practically perfectly secret as well. 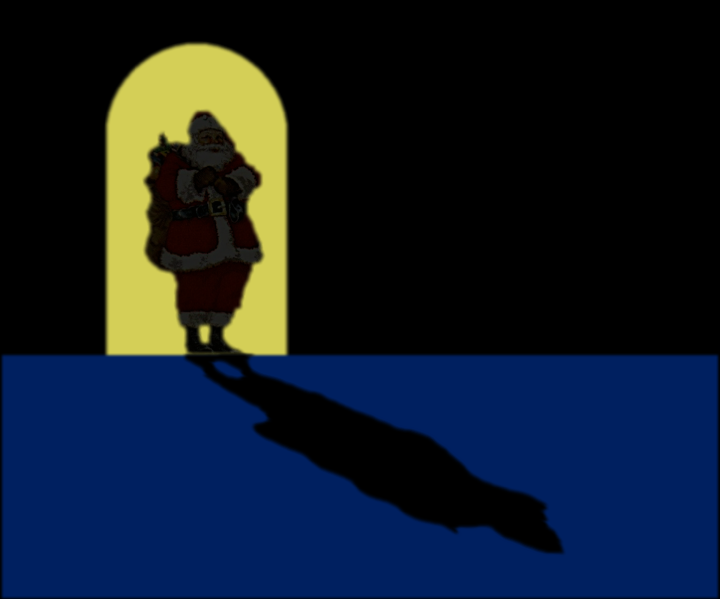 Once everyone has drawn, unlike the standard Secret Santa method, no one has any idea about who is buying for who. No idea at all. Almost. Because, as some pedants* have noted, our method can never result in two people buying presents for each other**… Which means that once you find out who you are buying for, you have some information about who might be buying for you; you know it’s not the person you’ve drawn yourself. So yes, strictly speaking this violates our secrecy condition. But isn’t this a feature, rather than a bug? Do we really want people to be buying for each other? After all, if they found out, they might agree to get each other presents they actually wanted, and where would we be then, eh? * Don’t get me wrong, I’m not using “pedant” as an insult. I’m a mathematician, I love pedantry!